When it comes to eco fashion, “eco women’s handbags” is not a term you’ll often hear. There are eco totes, and pretty much everyone can feel good about those. I mean, it carries your groceries, it’s got a cute saying on the side, all is well. But Vogatha has gone a bit deeper with eco fashion and tackled one of the areas of the industry that historically has been the least “eco”. 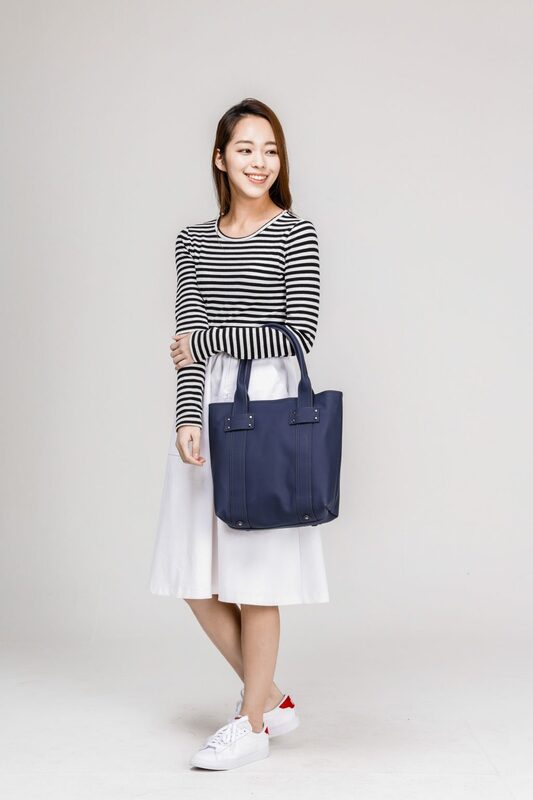 Whether they use a more common animal skin (like leather) or more rare, women’s handbags are never the first thing to come to mind when you think eco. But that’s precisely why Vogatha has focused on making eco women’s handbags. Because if you can influence the industry at the place where it most impacts the environment and the world, you can make real change. Quite frankly, the consumer has the easy part. You just carry a lovely, fashionable, practical handbag and soak in the compliments. That’s because Vogatha has done all the hard work beforehand. From the research and creation of a new synthetic, non-animal material to the design and production, Vogatha covers it. We’re so glad they do. The two eco women’s handbags now featured in Vogatha’s permanent collection can make it in any market. The 3 Way Bag and Sophie Handbag feature true matte colors that only the most expensive leather can attain. Paired with a simple, striking design, they’re impossible to resist! Indeed, these bags have the same beautiful minimalism that makes even Vogatha totes stand out. Even these “common” eco bags, in the hands of Vogatha, become true fashion accessories. Once you go eco with Vogatha, you’ll never go back. These eco women’s handbags are a true gift to both the fashion industry, and conscientious individuals. Find out more at the Vogatha website. Share the post "Real Talk: Eco Women’s Handbags from Vogatha"
Posted in Blog and tagged 3 way bag, eco fashione, eco handbags, eco women's handbags, sophie handbag, VOGATHA, vogatha bags, vogatha handbags, women's handbags. Bookmark the permalink.